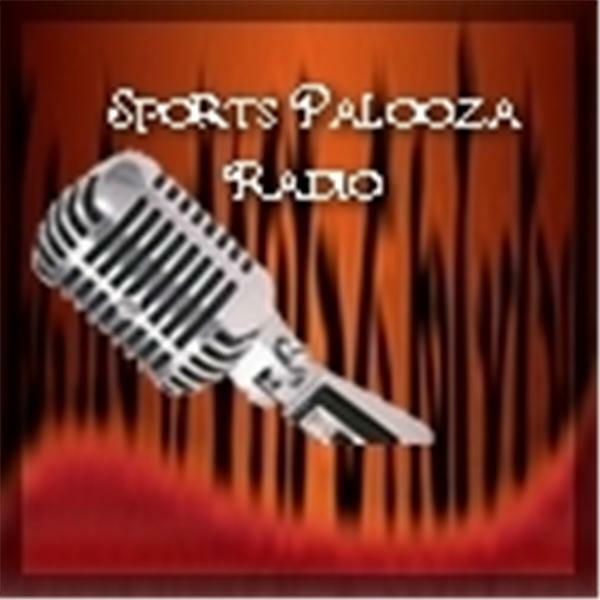 Join Ej Garr and Corey D. Roberts on Sunday May 3, 7-9pm EST for this week's episode of Major League Fantasy Sports Radio. This week we will be discussing everything out west- the A.L. & N.L. West divisions and everything fantasy relevant within. Our special guest this week is Professor Mark Rush of Washington and Lee University, a professor of politics and law at W&L, an author, writer, and a frequent guest on National Public Radio as well as the Arabian News Network. He writes baseball columns and player analysis for Ron Shandler a guru in fantasy baseball and contributes to shandlerpark.com. Bryan Luhrs: Owner of Real Deal Dynasty Sports,Bryan writes a weekly article with MLFS about the N.L. West cleverly called "Alluhring Strategy". Joe Ciccone: Chief Editor for MLFS and Champs League owner who writes a weekly article about the A.L. West. Lou Landers: Lou is a writer with MLFS, the co-host of our new YouTube fantasy football show starting June 20th, and you can read his articles about the A.L. Central every Wednesday.